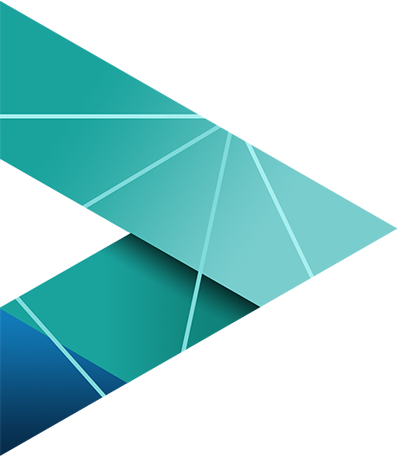 ENTOUCH makes managing hospitality facilities easier by providing smart building solutions in the form of managed services to multi-site hospitality firms across North America. Our integrated, cloud-based software and technology, combined with 24/7 advisory services, render a 360° view of your combined hotel, motel and restaurant facility ecosystem, fueling real-time decisions that reduce energy cost, increase profitability, establish operational consistency, support safe food services, extend asset life and create a more comfortable atmosphere for facility guests and employees. Best yet, our proven track record serving hospitality enterprises means we understand your facility needs going in, ensuring the shortest distance between you and bottom line results. 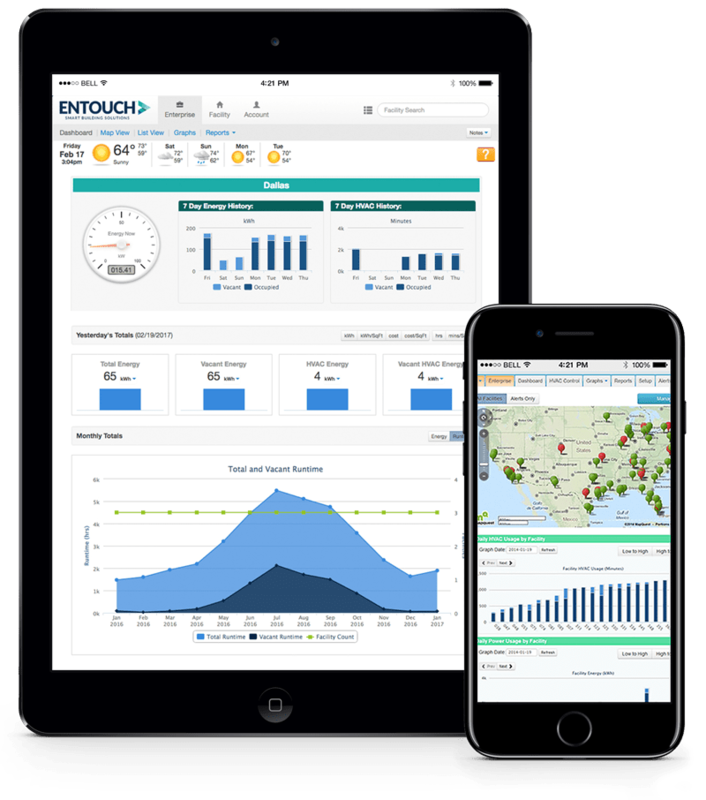 ENTOUCH gives you a platform for profitability, enabling smart building control & connectivity to transform facilities into highly efficient and productive workspaces for increased employee retention, better customer satisfaction and rapid ROI, with energy costs savings up to 35% annually.